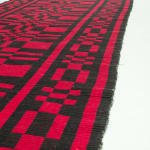 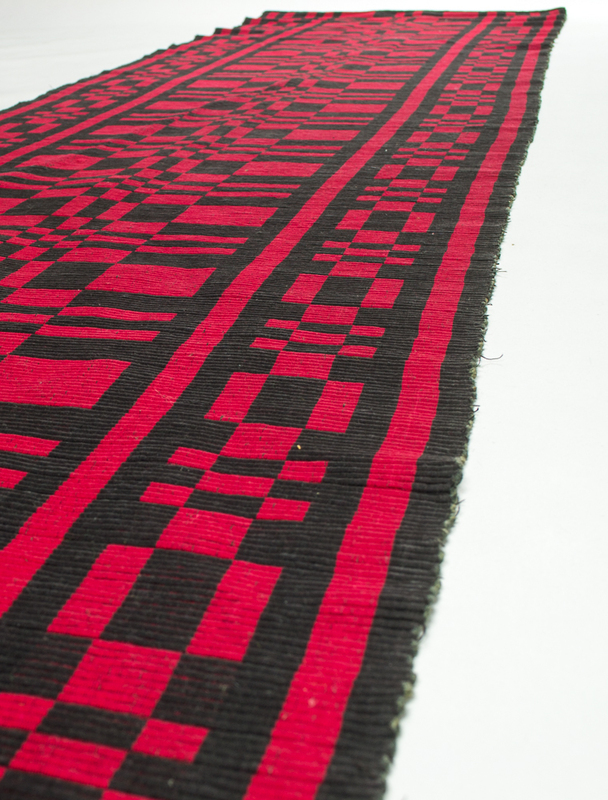 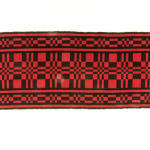 Red and black colored rips-rugsrug in classic pattern. 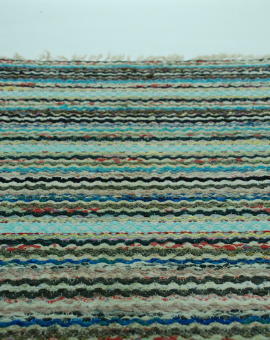 Good condition, looks totaly new. 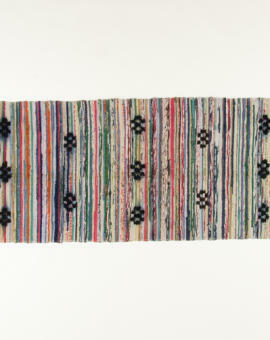 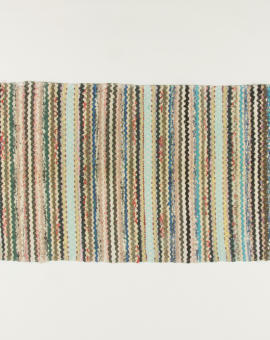 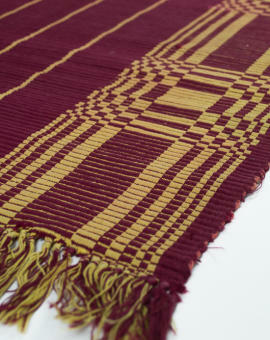 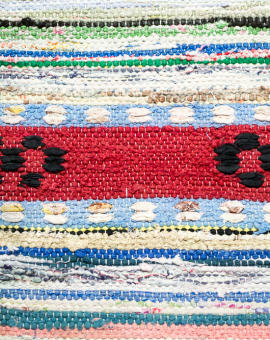 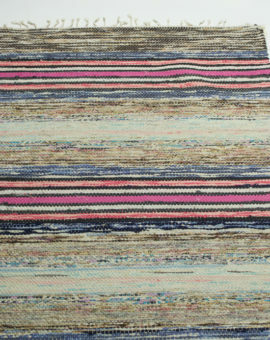 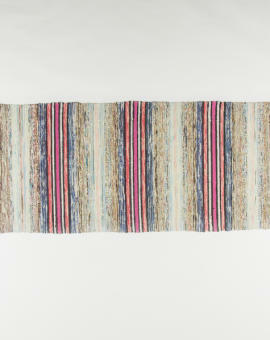 Rug Size: 340x68 cm (L x W).